TUCSON, Ariz. — Argyle High School (TX) is ranked No. 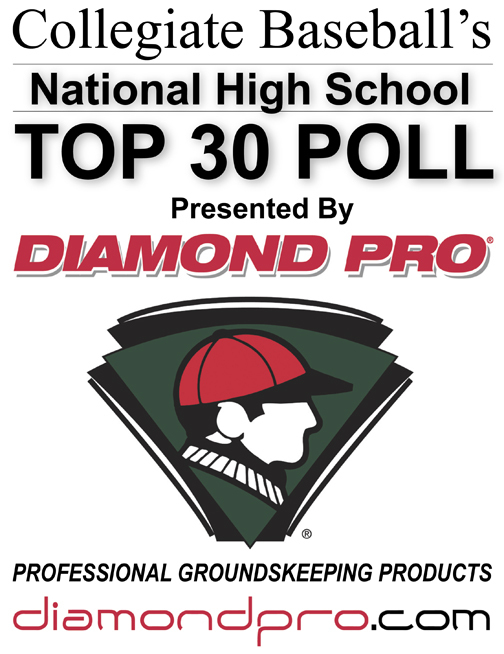 1 in Collegiate Baseball’s 2019 Pre-Season National High School Poll presented by Diamond Pro. The Eagles posted a 37-0 record last season to capture the Texas 4A state title and the No. 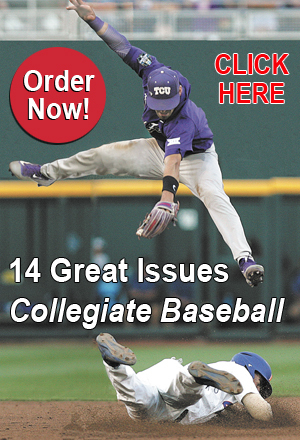 1 spot in the final Collegiate Baseball Poll. The team returns eight starters, including the entire infield and outfield. The pitching staff is led by RHP Sean Bolin and RHP Chad Ricker who combined for 17 wins last season. Last year’s ball club hit .387 and averaged 8.9 runs a game as the offense belted 24 homers and stole 112 bases. 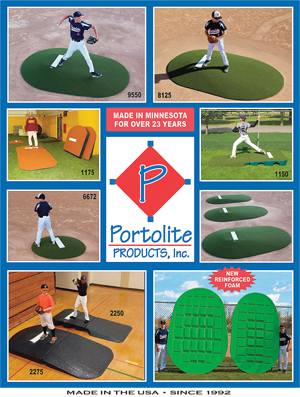 The team is adept at bunting and puts extreme pressure on opponents with the short game. The team ERA was 1.12 with 255 strikeouts and 70 walks. Ten players have signed or committed to NCAA Division I teams already. “Obviously, we are coming off a very special season last year where we went 37-0,” said Head Coach Ricky Griffin who is in his 12th season with Argyle and has posted a 306-68 record. “We have every position player on the field coming back and some fine pitchers. “The biggest thing for us is 1) not to feel pressure and relax like we did last year, 2) not to even think about going through the 2019 season undefeated. 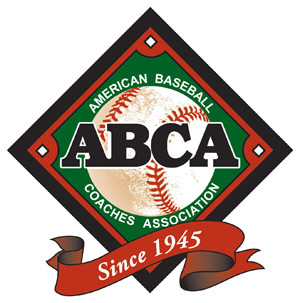 To read about all the top 30 teams in the Collegiate Baseball Pre-Season High School Poll, the 2019 Pre-Season High School All Americans and 2019 state-by-state list of top H.S. 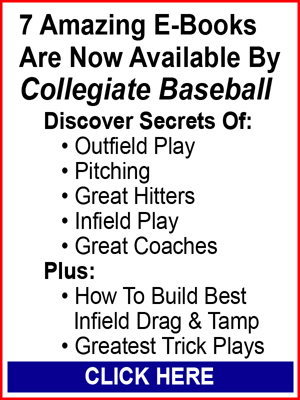 players to watch, purchase the Jan. 25, 2019 edition of Collegiate Baseball or subscribe by CLICKING HERE.